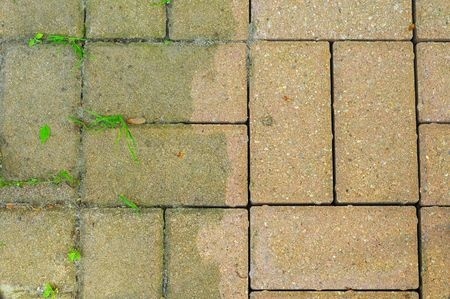 McBride Pro-Seal provides paver sealing & power washing services to residential homeowners throughout the Naples and Southwest Florida area. 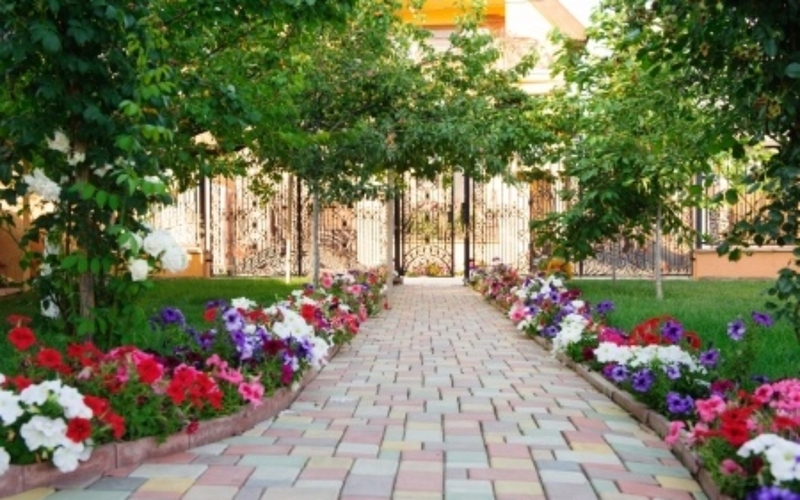 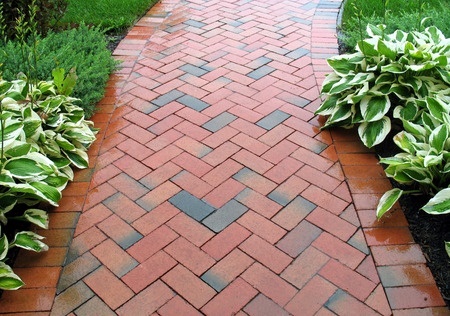 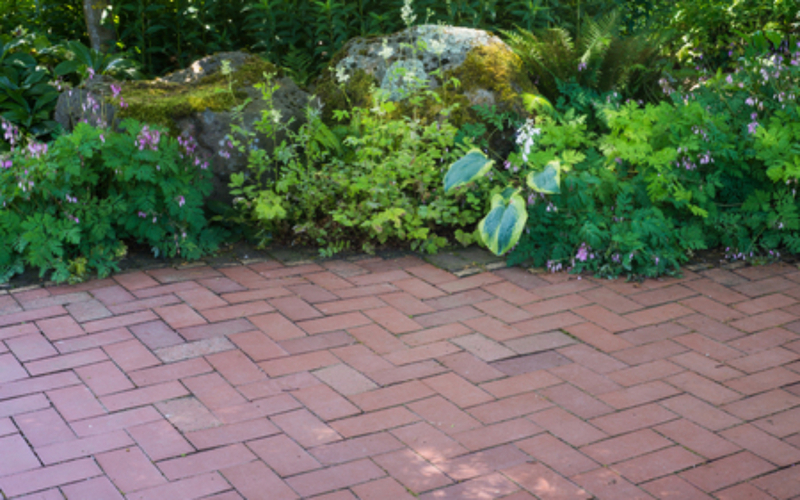 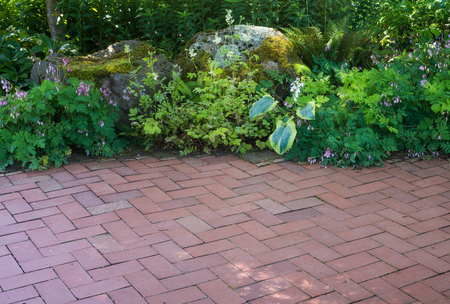 Primarily, we work for single-family homeowners who take pride in the aesthetic value of the pavers on their property. 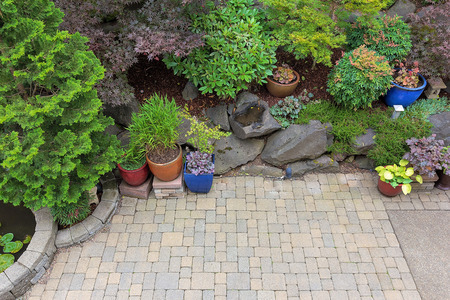 Whether it’s your driveway, walkway, patio or pavers surrounding your pool or other focal points on your property, we will make sure your pavers shine. 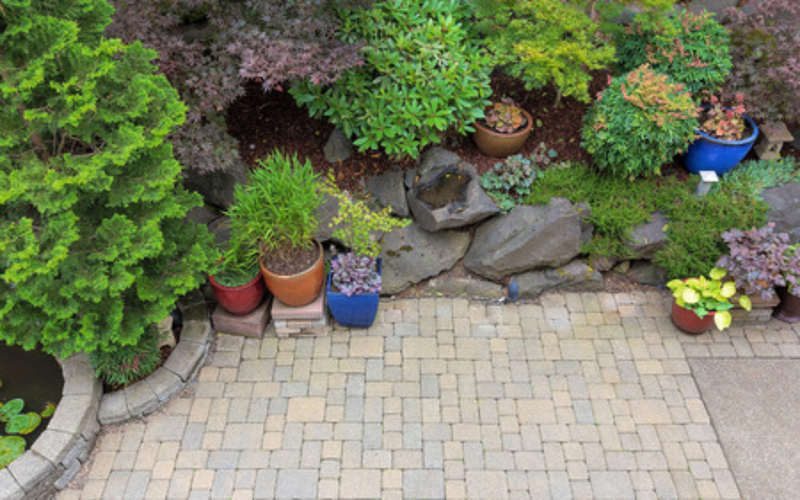 Generally, we will begin each project by analyzing your pavers, hydro-scrubbing them, then washing any debris left behind. 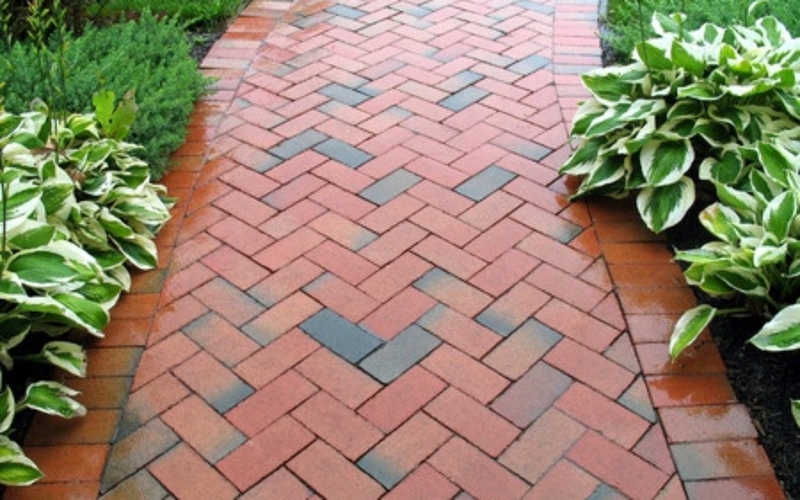 Next, we apply two coats of sealant to help bring back the original luster of your pavers. 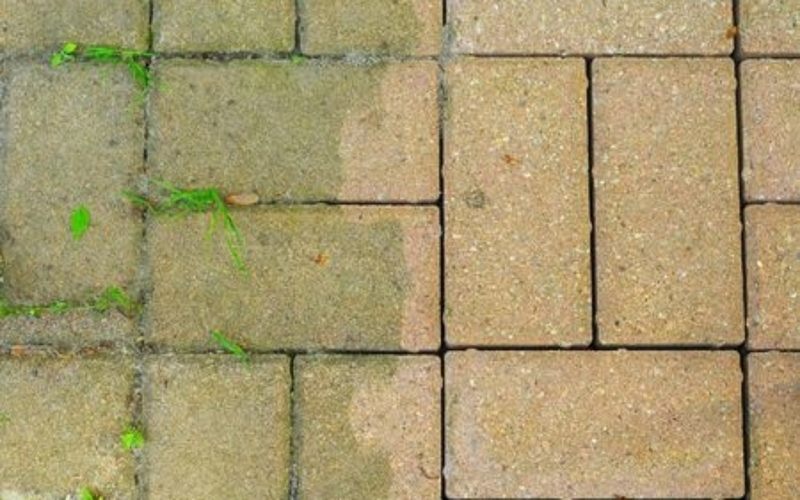 After the initial project, we recommend you annually have your pavers cleaned and have one coat of seal applied. 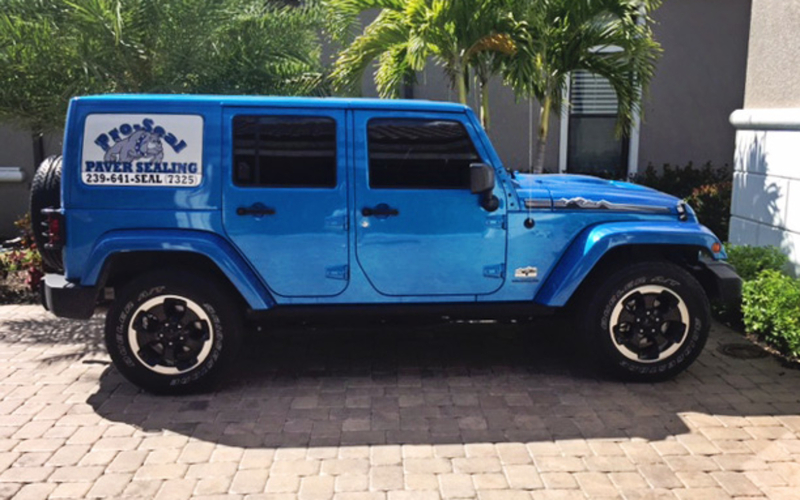 As a small, boutique-like family owned business, we are selective in the jobs we take and the equipment we use. 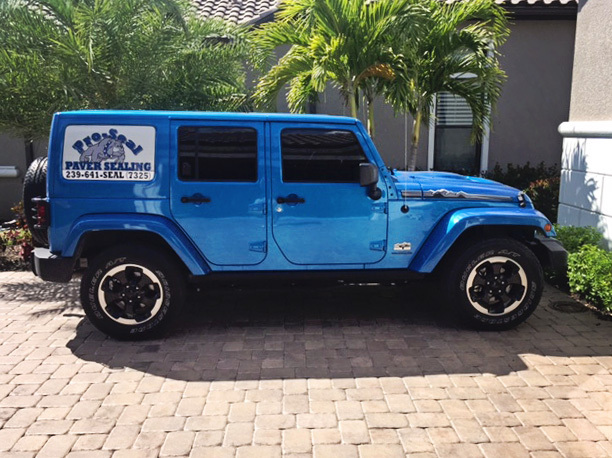 We are transparent from the get-go with our customers and go above and beyond to make sure each job receives the attention it deserves and is done right. 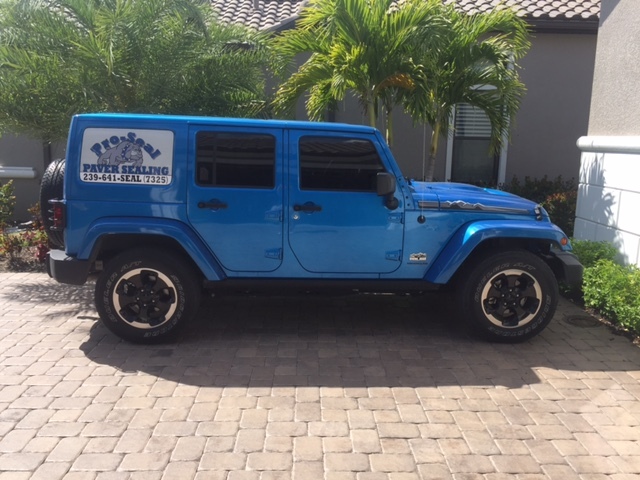 To learn more about services, please contact us today.